Unfortunately there has now been a change of venue for this Sundays Family Fun Day. It will now be in Eastwood Theatre – Carmichael Hall, Eastwood Park, Rouken Glen Road, Giffnock G46 7JS. SupERkids – run for our children by their parents – are pleased to invite you to a new club – Comic book! 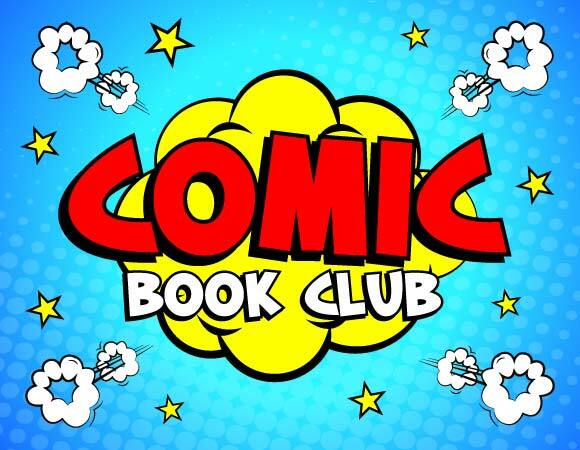 This will be looking at how comic books are made both now and in the past and you can make one of your own! 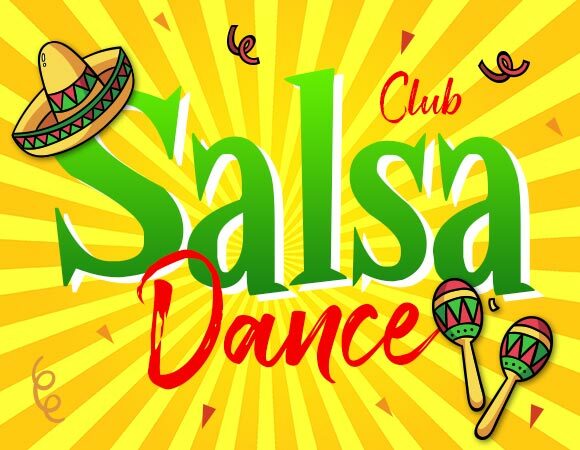 SupERkids – run for our children by their parents – are pleased to invite you to a pilot of salsa club! Hip hop has been very popular and we thought we would keep the dance theme going! SupERkids – run for our children by their parents – are pleased to invite you to the R-cade clubs! 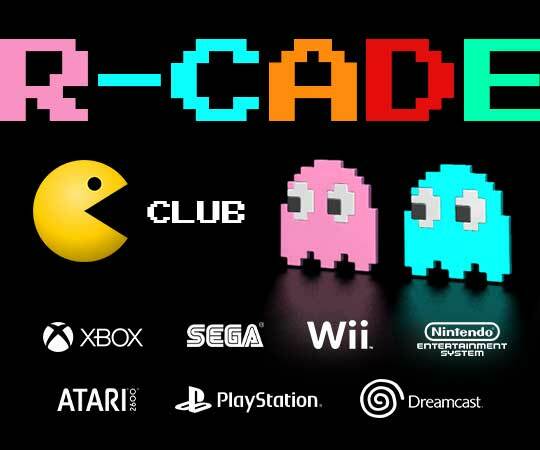 R-cade is a family friendly retro gaming arcade with a Japanese styled snack bar. It has games consoles from the last 5 decades, set up and ready to play, housed in custom built arcade style display cabinets. It also has a range of board games too. 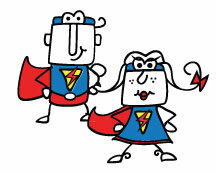 SupERkids – run for our children by their parents – are pleased to invite you a family event. Bank holiday weekends can be long so we have arranged a fun filled event on the Sunday!